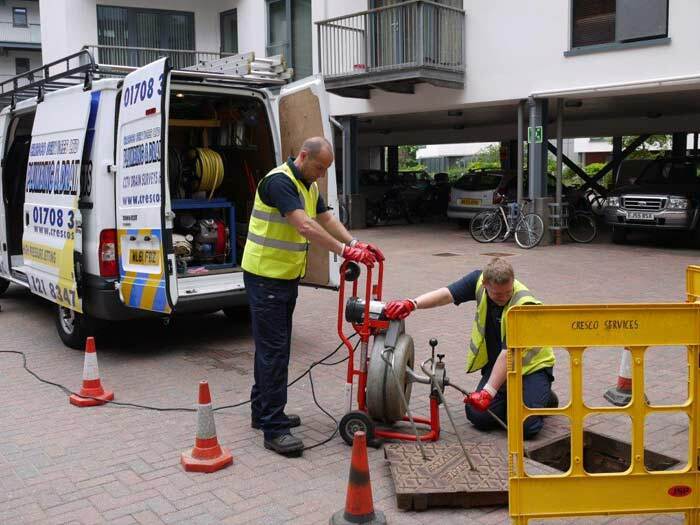 Professional Drain Cleaning is often only regarded by many as an Emergency Service, whereby we get called out to clear blocked drains after a problem occurs. It’s also important to understand the benefits, both financial and convenience related, that regular maintenance of drains provides. We are happy to discus your individual requirements, asses your current situation and advise on suitable intervals for and drain cleaning work required. Blocked gutters and downpipes not only cause water to overflow in areas where it’s not intended, but also have a drastic effect on the building itself. Water damage to the face of a wall can cause premature erosion as well as unsightly staining. Gutters and downpipes can be accessed with Ladders and Cherry Pickers to either resolve a blockage or leak or to perform a regular maintenance programme. For more stubborn blockages and as a planned maintenance strategy, learn more about our Tankers and Gully Suckers.